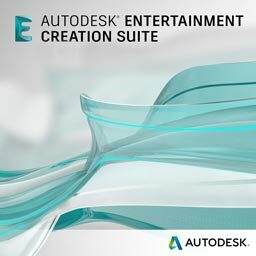 The following Design and Creation Suites entitlements are available only on existing maintenance plans. 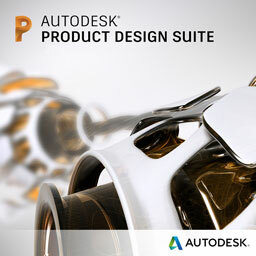 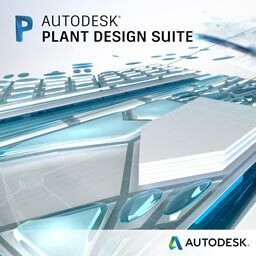 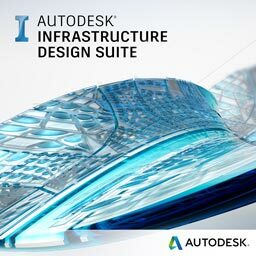 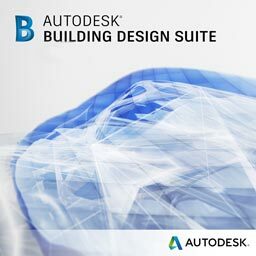 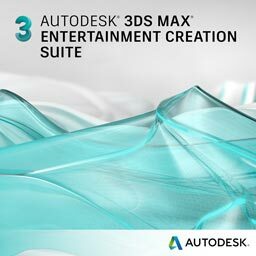 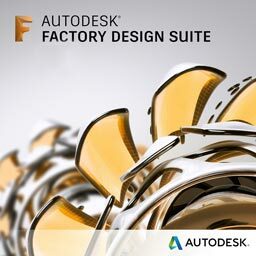 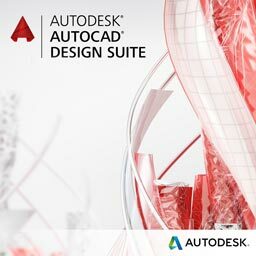 New Building Design and Product Design Suite licenses are no longer available. 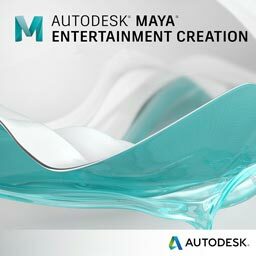 They have been replaced by Industry Collections.